At a music festival there are certain beauty products that you will need to bring along with you. 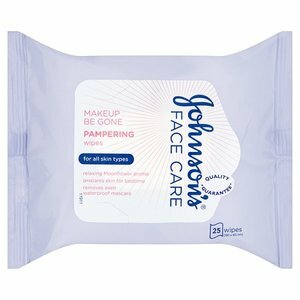 Here are my top beauty products which will make you still feel and look great after that third day without having a shower and sleeping in a tent. I'll include links to all these products so you can check them out for yourselves. Festival showers are strange things, almost impossible to get into and after you do get into them you’ll feel dirtier than you did before you went in. Don’t do what I did at my first festival and put your head under a freezing cold tap I believe was meant to be for drinking and give yourself a cold in order to wash your hair. Some genius whose debt we will all be forever in invented dry shampoo. Spritz this through you hair to make it look fresh and give it some volume. 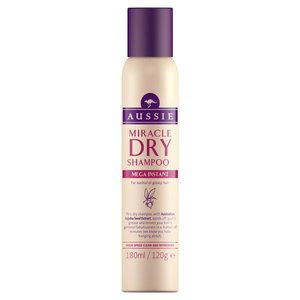 I love Aussie Miracle Dry Shampoo Mega Instant it smells amazing and gives my hair so much volume! Batiste of course is a great option too. After not showering you’ll need something to make your skin a little bit cleaner, baby wipes are perfect for this. 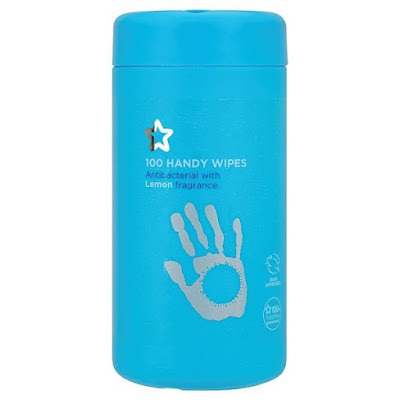 In the privacy of your tent give yourself a wipe all over with a few of these just to make you feel that much cleaner. I know many people are not fans of makeup remover wipes but trust me they are a lifesaver at festivals. Even when you are a bit worse for wear after so much alcohol you’ll be able to wipe your makeup off quickly before crashing in your sleeping bag. Bringing along your favourite bottle of your favourite is not the best idea in the world you’ll be devastated when it inevitably breaks. 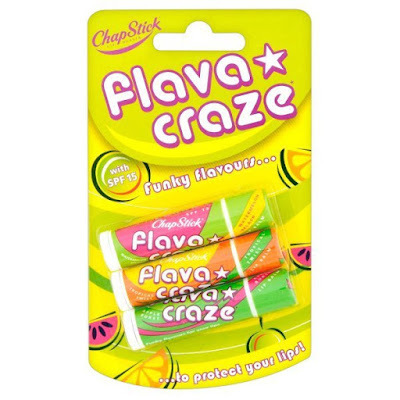 Instead fill one of these mini atomizers with your favourite scent and you’ll be able to smell great with no hassle. If the weather is humid after partying all day in the sun your lips will likely be very dry pop a lip balm into your bag to give your lips some moisture. I am a sucker for anti bacterial hand gel it’s always in my bag but this comes in so handy at music festivals. Let’s face it they aren’t the cleanest places using some hand gel every now and then will mean you’ll have less germs on your hands so you’ll be less likely to get poorly. 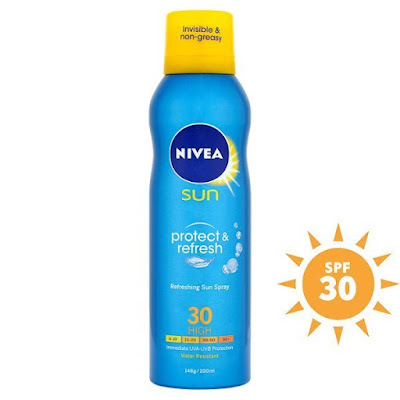 If you read my How To Survive Music Festival post, you’ll know that this is an essential. Save yourself from burning and put sun cream on at least twice a day. Dancing all day in the heat means that you will be sweating or if you get too emotional when seeing your favourite band live waterproof mascara is a must. 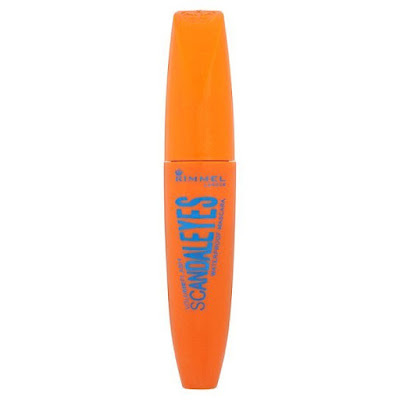 A favourite of mine is Rimmel Scandal' Eyes Waterproof Mascara as it doesn’t budge all day. 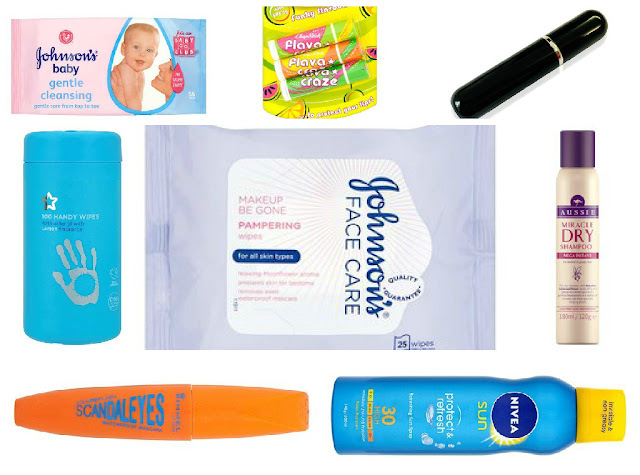 So those are the essential beauty products you need to be including when packing for a music festival. I hope you enjoyed this post, what beauty items do you take to a music festival?